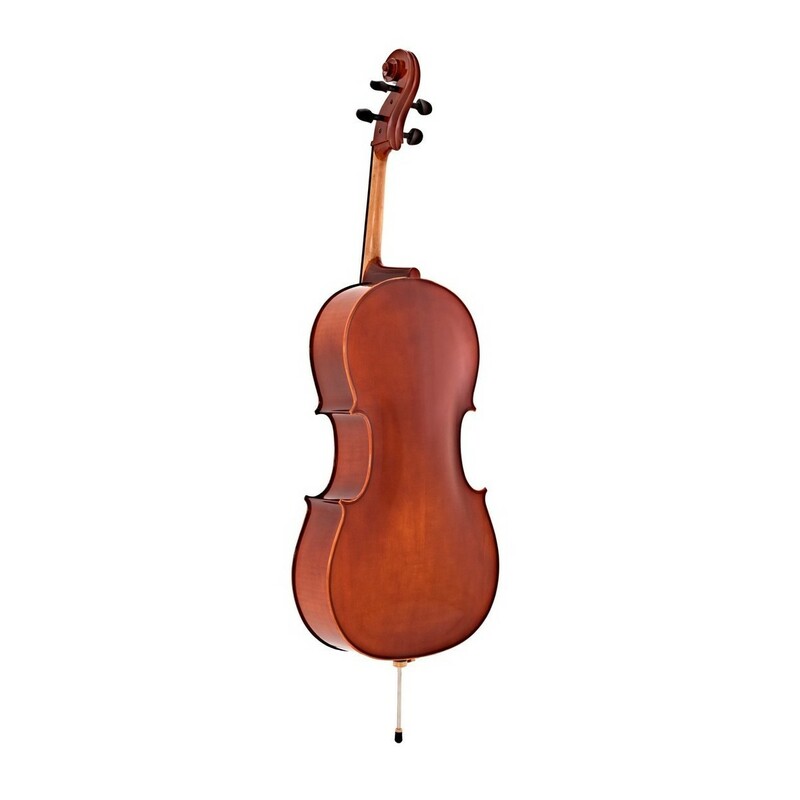 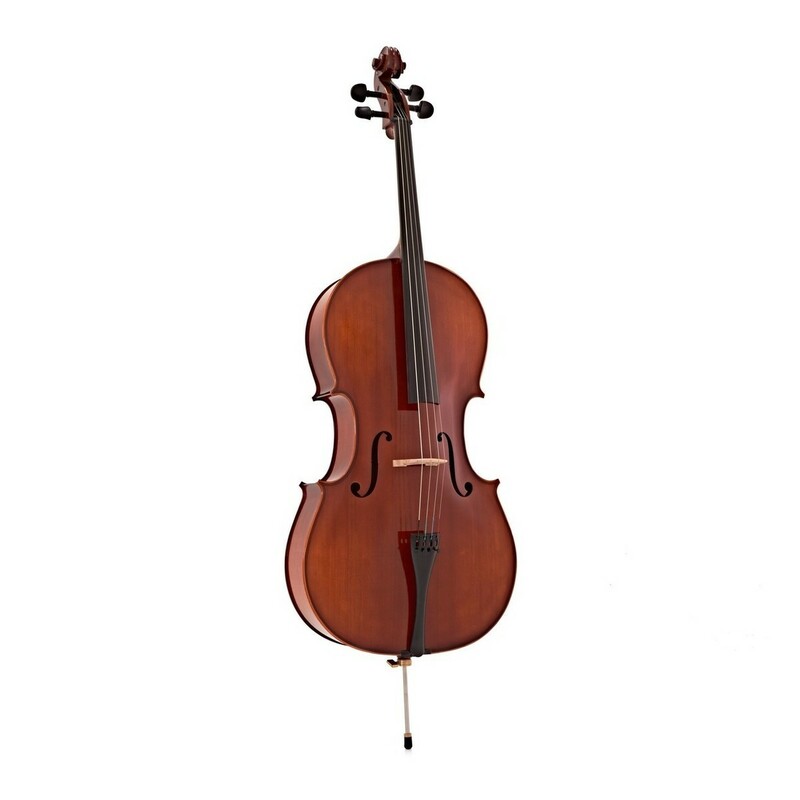 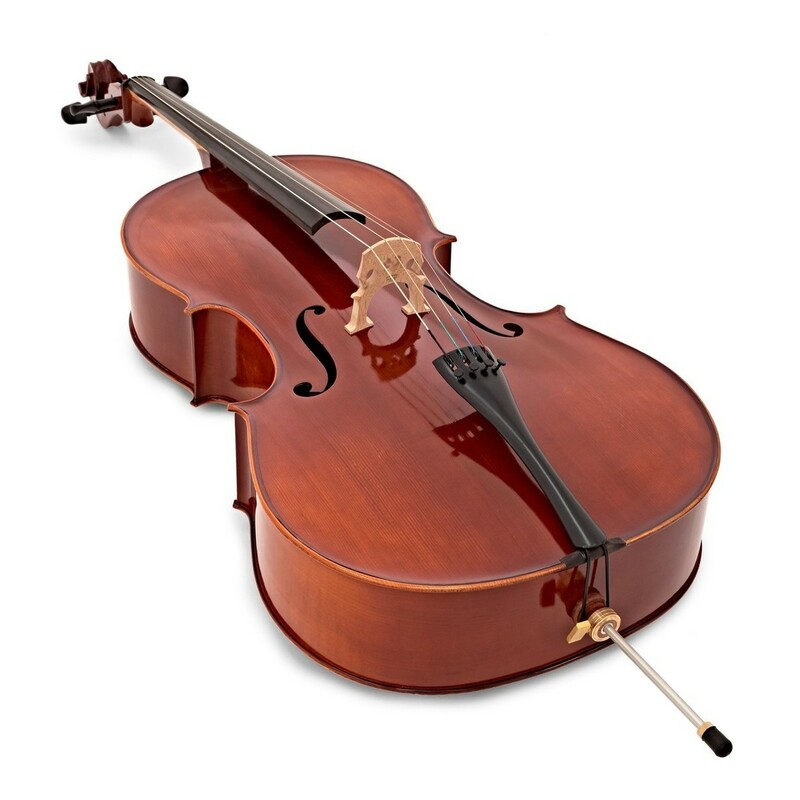 The Primavera 200 Cello Outfit, 1/4 is an award-winning instrument suitable for beginners and students. 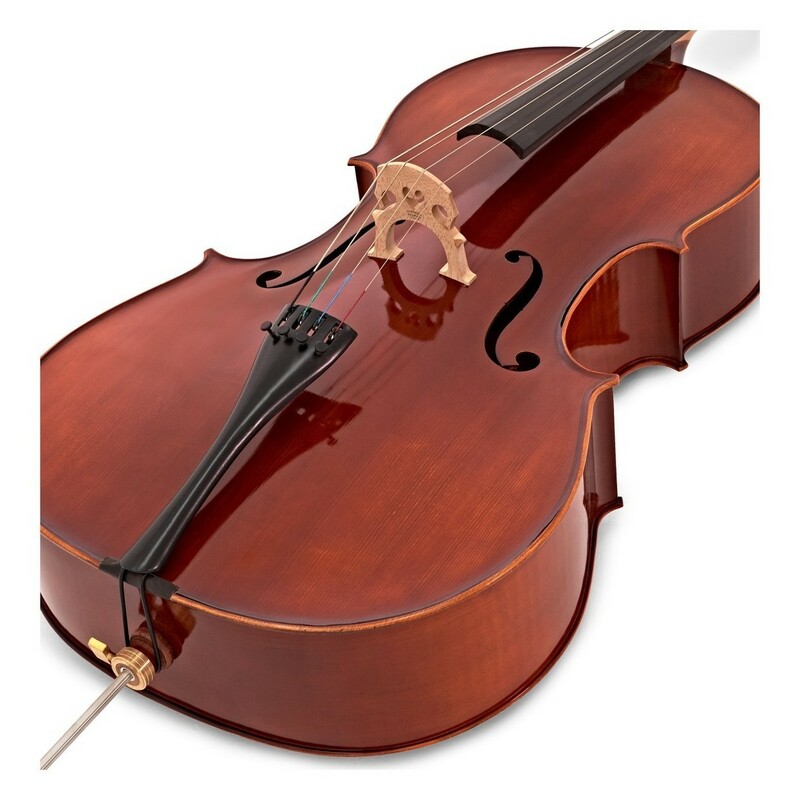 The 200 cello is constructed from carefully selected hand-carved spruce and maple with inlaid purfling to create a full and resonant tone. 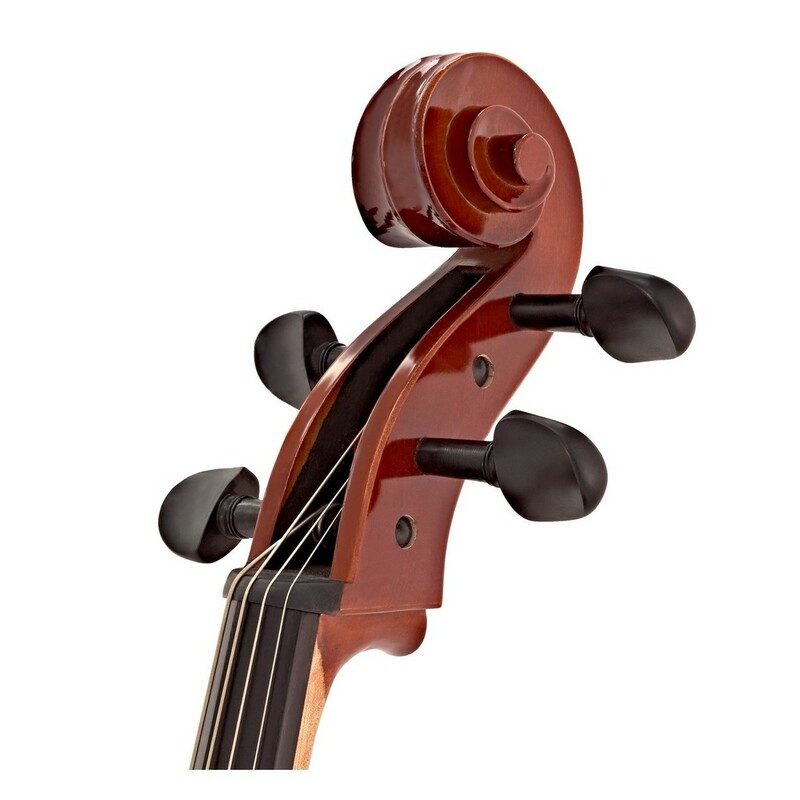 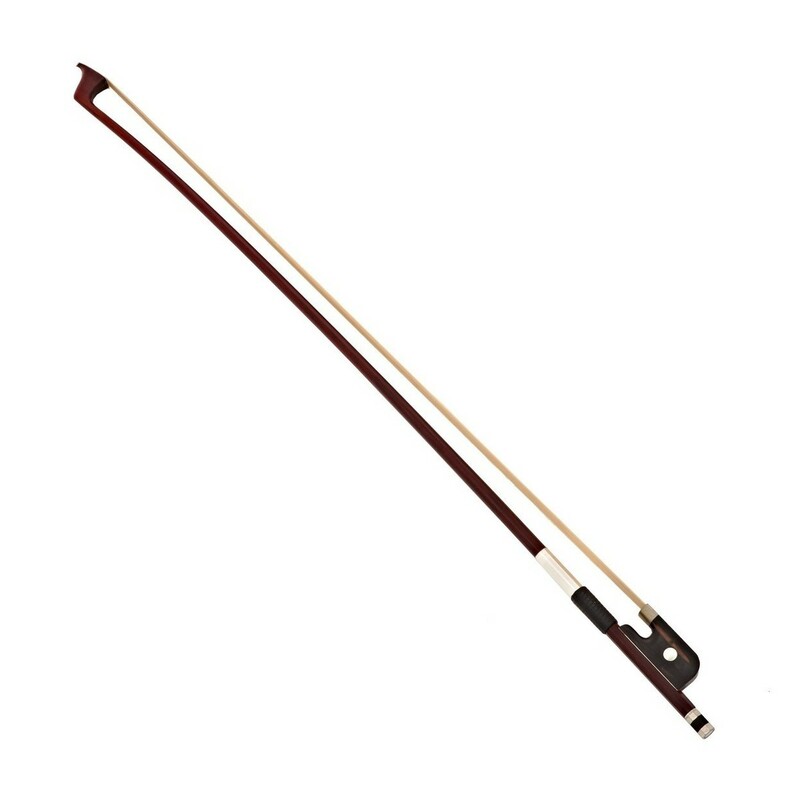 Featuring ebony fittings along with a composite tailpiece with improved fine tuners, the Primavera 200 is a high-quality and hard wearing instrument. 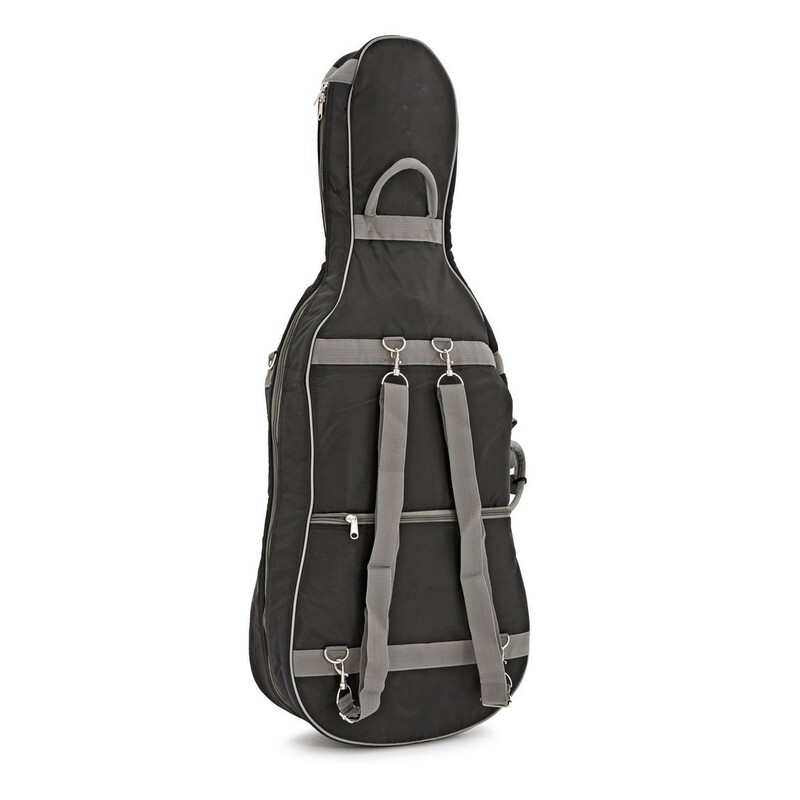 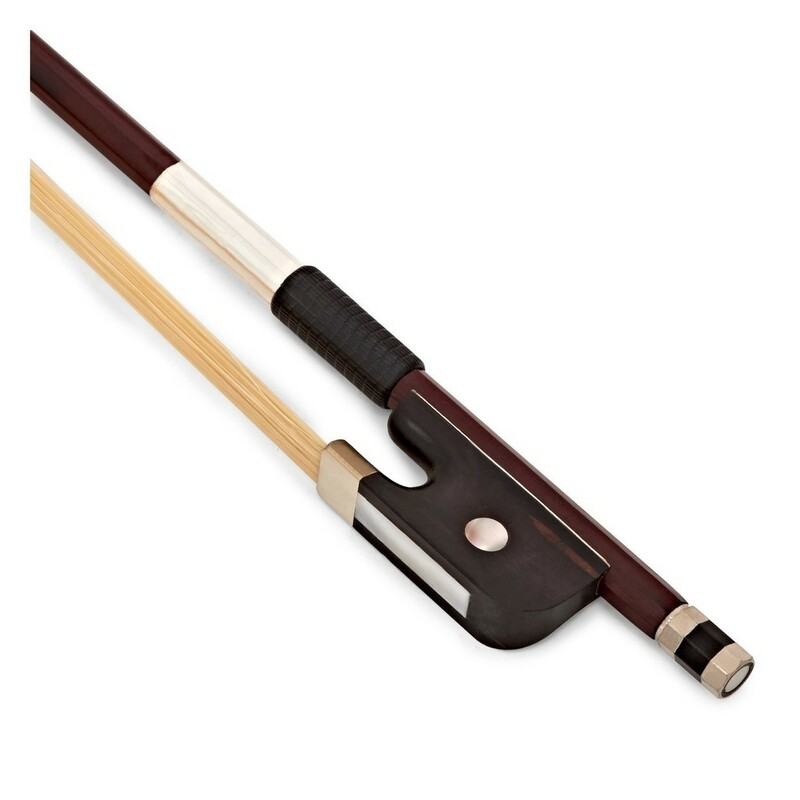 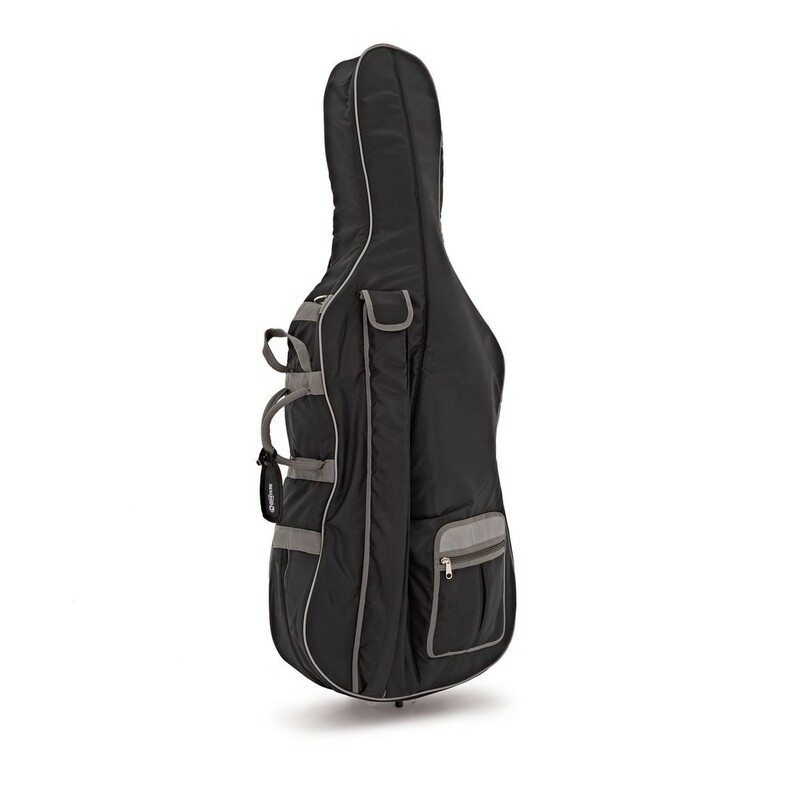 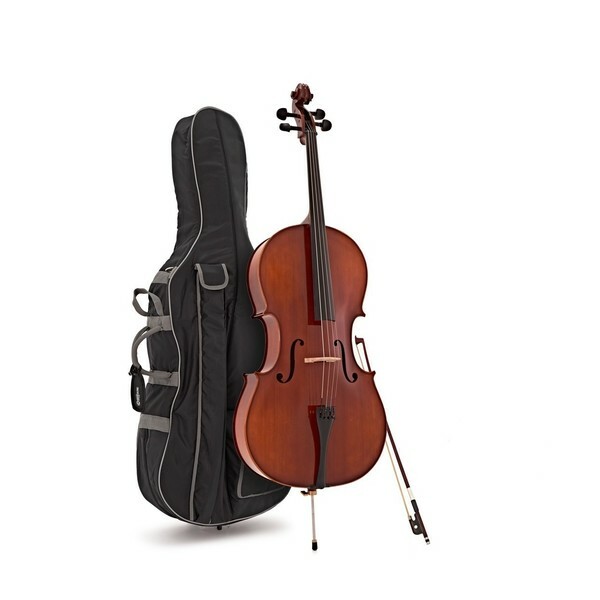 The Primavera 200 cello outfit includes a lightweight gig bag with backpack straps, bow, strings and rosin so you can start practising straight away.